I wish there were more hours in the day. I have so much to do every day that sometimes my brain will just like, short circuit when I think of everything I need to do. And I have so many amazing books I need to read, but just don’t have the time to get to all of them! 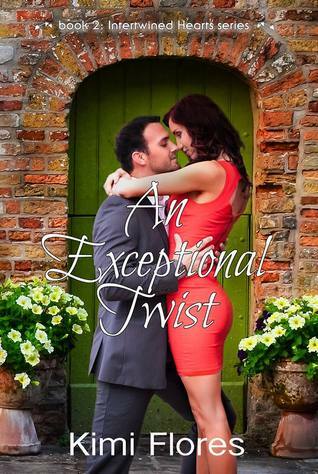 It’s taken me almost a month to read my friend, Kimi Flores’, new book, An Exceptional Twist. But I’m determined to finish it today! It’s a great book, and I love it even more than her first, It All Started With a Lima Bean. Kimi is a fantastic author who writes the most wonderful characters. I can’t wait to see what else is going to come from her! This summer has been quite the roller coaster for me, but I am happy to say that life has now settled down quite a bit for me (THANKFULLY! ), but in a good way. I’m taking a much needed vacation, spending an amazing week in Hawaii with my family and old friends. I’m working on my second book, All the Right Things, which is coming along, slowly but surely. I got the chance to meet an awesome lady and fellow indie book lover, Christina Lefferts. We had a fun lunch today after I finished my shopping for gifts at the Aloha Stadium Swap Meet. 🙂 I am a little sunburnt, but happy. And I’m ready to head over to my family’s house for a cook-out tonight. I am blessed and I am thankful. 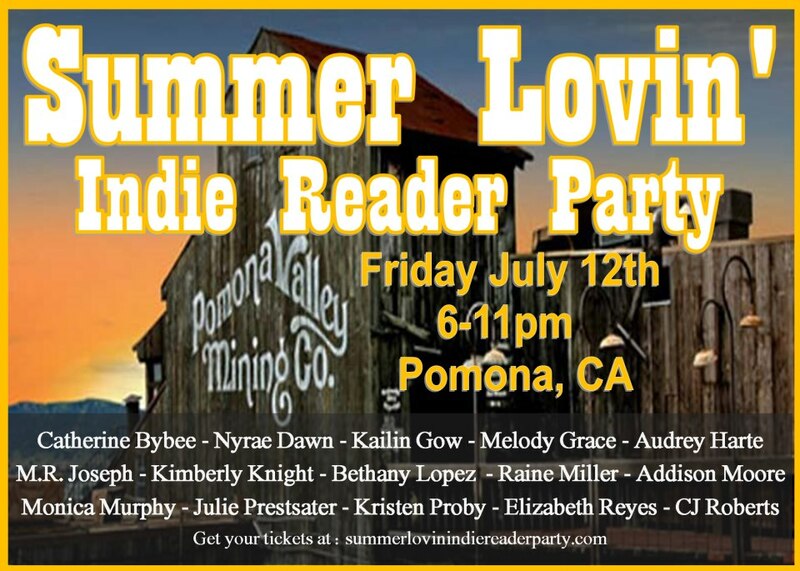 Can I tell you how excited I am for the Summer Lovin’ Indie Reader Party that is going to be happening THIS Friday in Pomona, California? 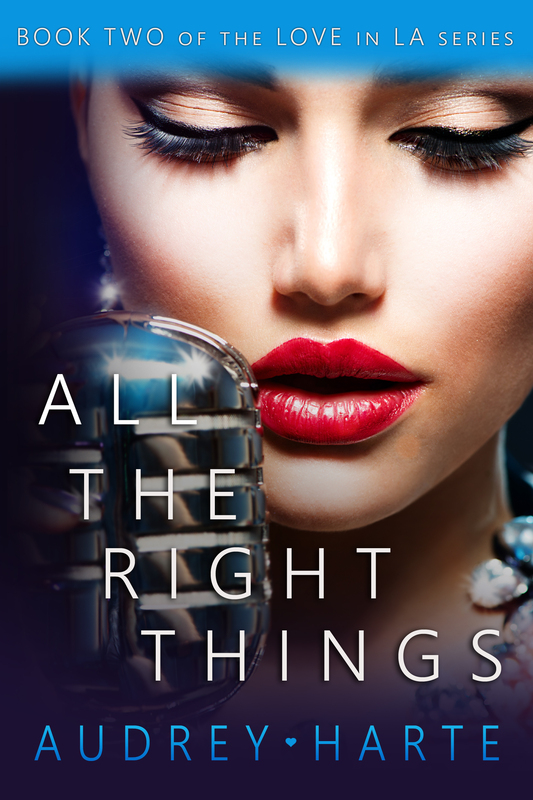 I’m also excited to see my BFF, Kimberly Knight, and spend some quality girl time together — and of course, she is putting the final touches on “Anything Like Me”, the third installment in her B&S series. By the way, I have to say that this book is my favorite of the three and I think a lot of people will agree with me. 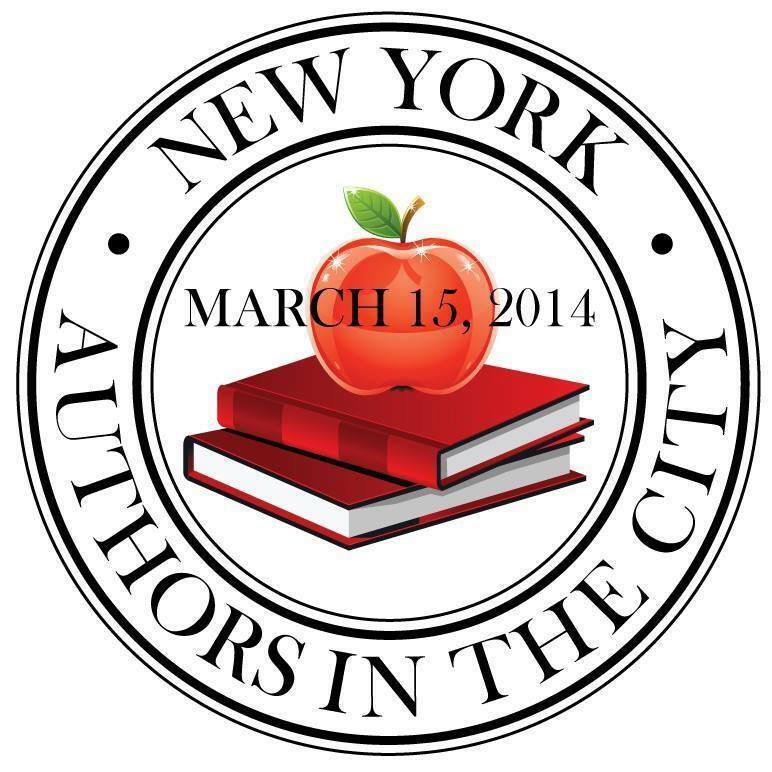 I’m also excited to meet some fantastic authors (Oh yes, I will be fangirling it as well) and all our fabulous readers! If you haven’t already gotten your tickets, head on over!